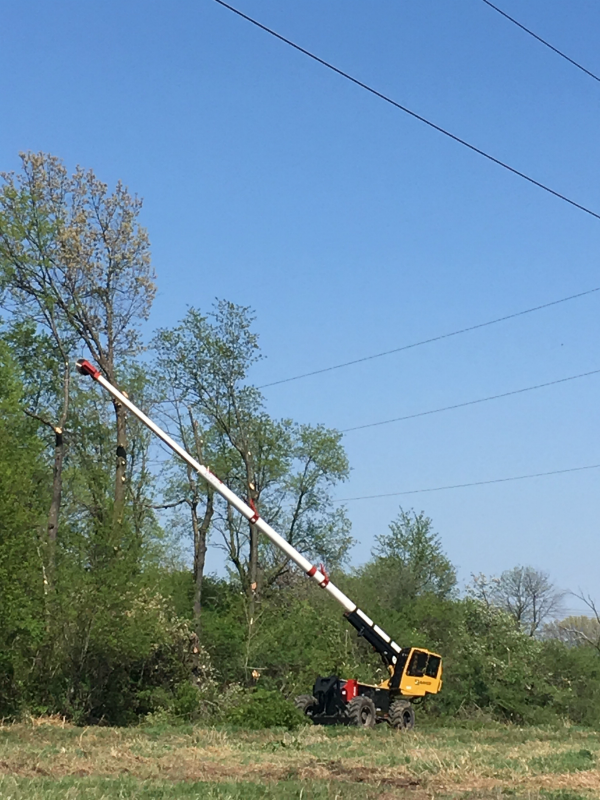 I am proud to recognize that the Division 10 transmission team was able to complete a very successful 2018 by going the entirety of the year without an OSHA recordable injury. 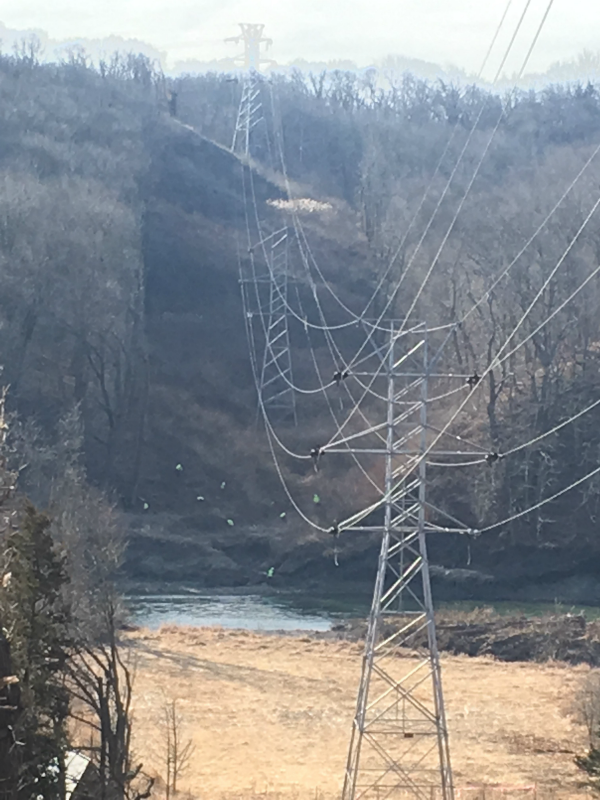 They were also able to complete all their regularly scheduled maintenance cycle work on time with fewer than five reworks, the Annual Inspection Program (AIP) ahead of schedule, and every work order generated by the utility on time and to the utility’s satisfaction. 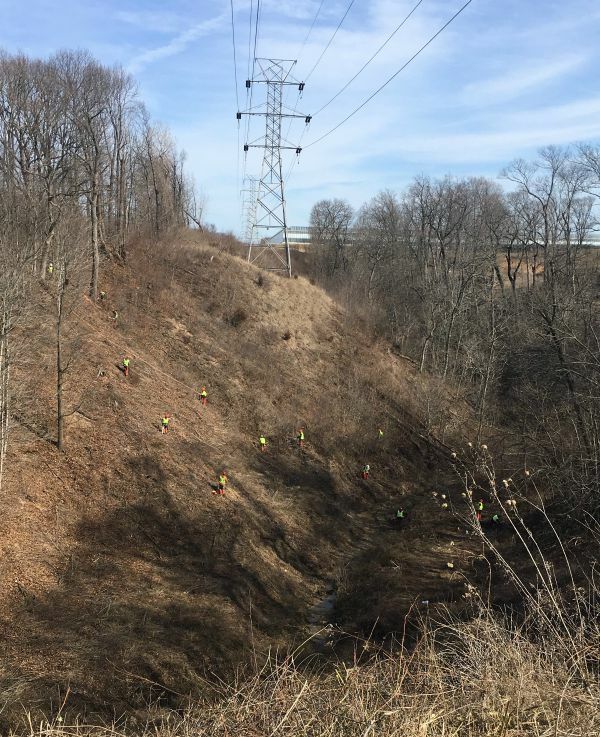 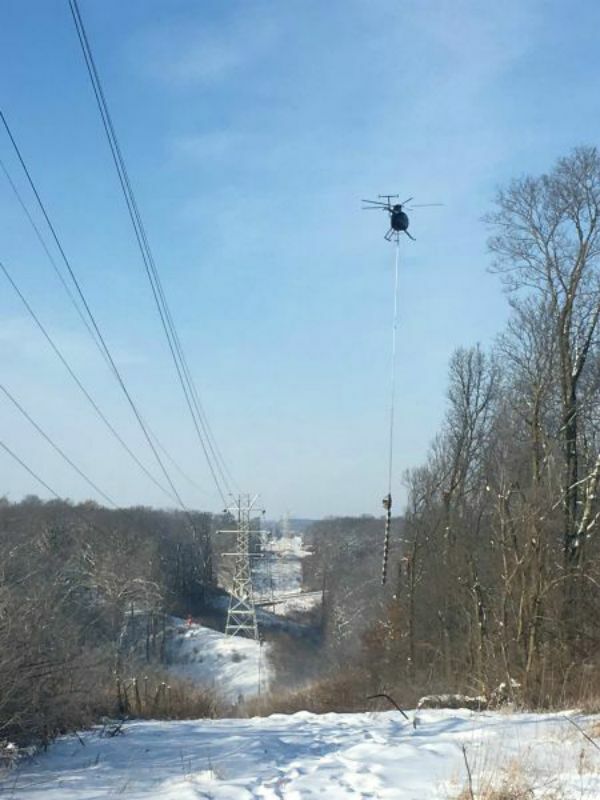 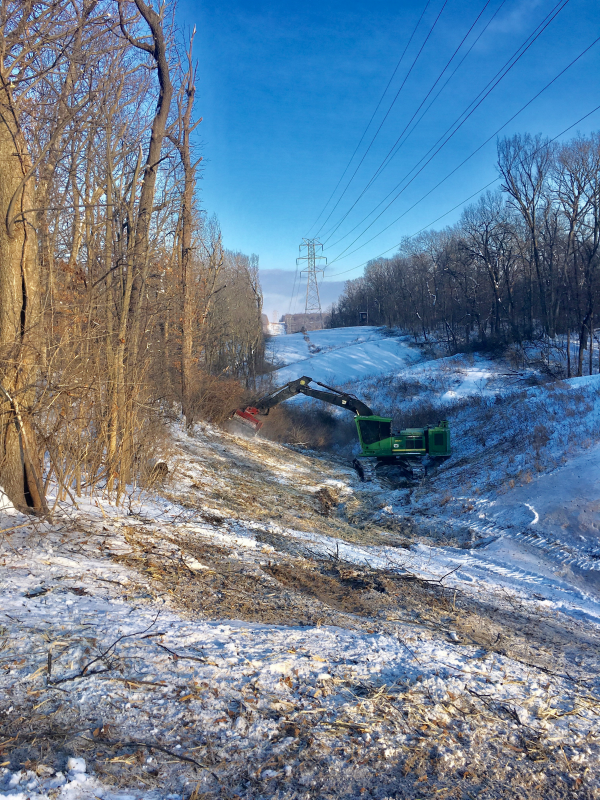 At the beginning of the year, while dealing with winter temperatures, living out of a hotel for several months, and working some of the roughest terrain in all of Illinois, the vegetation management team remained focused and safe. 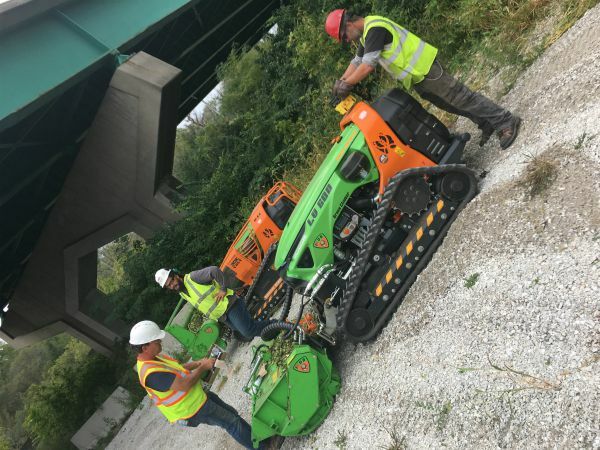 To meet those challenges, they worked hand-in-hand with a partner that trimmed using a saw mounted to a helicopter and they rented and operated several pieces of equipment that they don’t normally have in the field including a remote-operated mower, an excavator with mower head attachment and a mechanical trimmer (Skytrim). 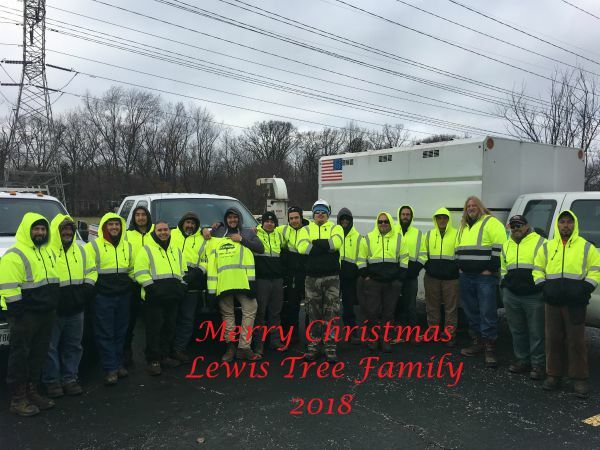 To show my appreciation for their hard work and dedication, the team was rewarded with a catered lunch and Lewis Tree Service hoodies.